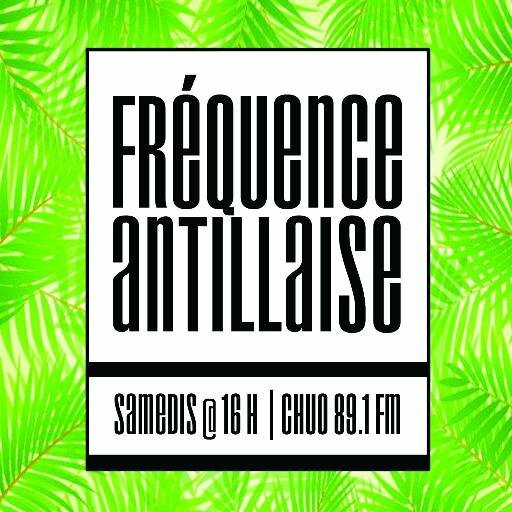 For more than 15 years, #FréquenceAntillaise has been broadcasting music from the Caribbean with a focus on Creole language for the entire community of the National Capital region in Ottawa, Canada and all of its members on the web. On the menu: Zouk, Konpa, Raboday, Afrobeats and Kizomba. ANIMATION by @DJMikelAnge + @KadeRemy aka #MissKadé, every Saturday from 4pm to 6pm.